The Sullivan County PA Council on the Arts presents the Ultimate Music Weekend, beginning on Saturday, Nov. 3 at St. Basil’s Hall in Dushore with the Celtic Martins at 2 pm, followed by the sing-along at 4 pm. and Bob Milne at 7 pm. A potluck dinner and the sing-along are free.Tickets for each concert are $10 for adults, $1 for students through high school, and free for pre-schoolers. A day pass for both shows is available for $15. Fans of the Celtic Martins know what to expect because they’ve never been disappointed. 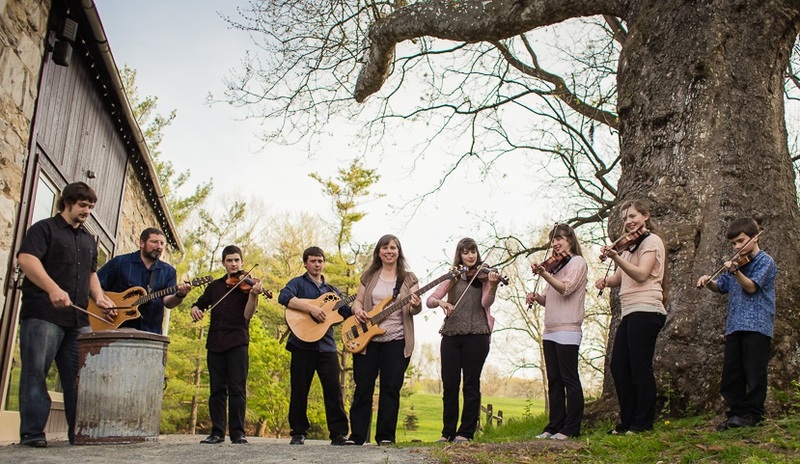 Nine (or more) members of the Martin family will roll through a wide range of tunes from Ireland and Scotland, with guitars, drums, bagpipes, penny whistles and up to five fiddles in the mix. Then there’s the step-dancing, which adds visual beauty and the clatter of shoes to the sweep of musical sound. As if that wouldn’t be enough, the whole shebang ends up with the three daughters playing fiddle and step-dancing at the same time. What really sets the Martins off is how they pull the audience directly into their enthusiasm. Come and dance in the aisles. As noted, a two-hour-plus sing-along and potluck will take place between the two concerts. Bring food, bring your voice, bring you instrument, bring your appetite, bring your grandma and grand kids. Bob Milne has been in town before and left his audience in awe. 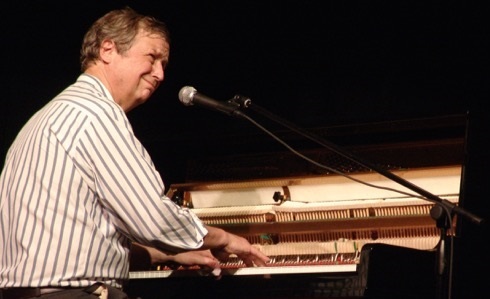 The world’s leading proponent of the ragtime and boogie keyboard, Bob has traveled the world and has been recorded by the Library of Congress. Milne has also been the subject of neurological experiments to uncover how his unique brain functions – he can envision, and listen to, four symphony orchestras simultaneously – a feat so far not recorded by another human being, musician or otherwise. But that’s not the reason to attend a Milne concert. It’s to hear crystal-clear piano playing, from slow to rampaging speed, delivered along with some marvelously painless musical education, as Milne demonstrates how a tune starts and is constructed on the keyboard. To top it off, he’s a charming guy with a sneaky wit.